The Global Financing Facility (GFF) in Support of Every Woman Every Child today announced US$1.005 billion in contributions from the Bill & Melinda Gates Foundation, Burkina Faso, Canada, Côte d’Ivoire the European Commission, Denmark, Germany, Japan, Laerdal Global Health, the Netherlands, Norway, Qatar and the United Kingdom. This will help the GFF partnership on the pathway toward expanding to as many as 50 countries with the greatest health and nutrition needs and contribute to saving and improving millions of lives by 2030. The event today was an important milestone toward the goal of raising as much as USD2 billion to expand to a total of 50 countries; the GFF is expecting additional pledges from new and existing investors who are considering new multi-year commitments. Erna Solberg, Prime Minister of Norway and Co-Chair of the Sustainable Development Goals Advocates. More than 2 billion people live in countries that spend less than USD 25 per capita on health. This is less than a third of what is needed for countries to provide basic, life-saving health services for their people. 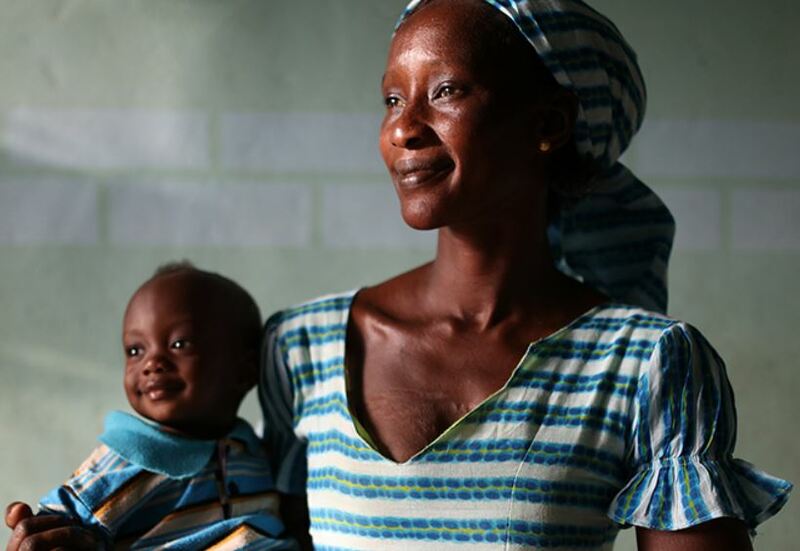 Through working with the GFF, Burkina Faso, Côte d’Ivoire, Nigeria and other GFF-supported countries have shown that it is possible for all countries to improve their future and invest in the most vulnerable people in their societies by increasing investment in health. It also demonstrates that generous, but relatively small financial contributions can—when aligned and spent catalytically and efficiently in support of national investment cases—have exponential impact by mobilizing additional financing and saving millions of lives. The World Bank, which hosts the GFF, announced that in just the last three years, USD482 million in funding from the GFF Trust Fund had been linked to USD3.4 billion in funding from the World Bank’s International Development Association (IDA) and International Bank for Reconstruction and Development (IBRD). 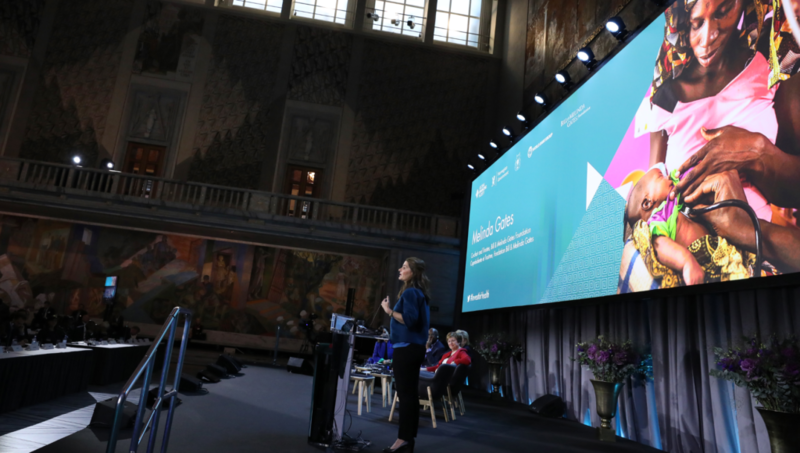 The US$1.005 billion pledged to the GFF Trust Fund in Oslo today is expected to link to an additional USD7.5 billion in IDA/IBRD resources for women, children and adolescents’ health and nutrition. Additionally, in partnership with the GFF, the World Bank announced that the World Bank Treasury had launched a series of Sustainable Development Bonds to raise awareness among investors of the significant and long-lasting benefits of investing in the health and nutrition of women, children and adolescents, and that these have raised USD935 million since June 2018. These bonds bring private capital into the IBRD financing pool and serve as an entry point for investors to become aware of the growing opportunities in sustainable investments. 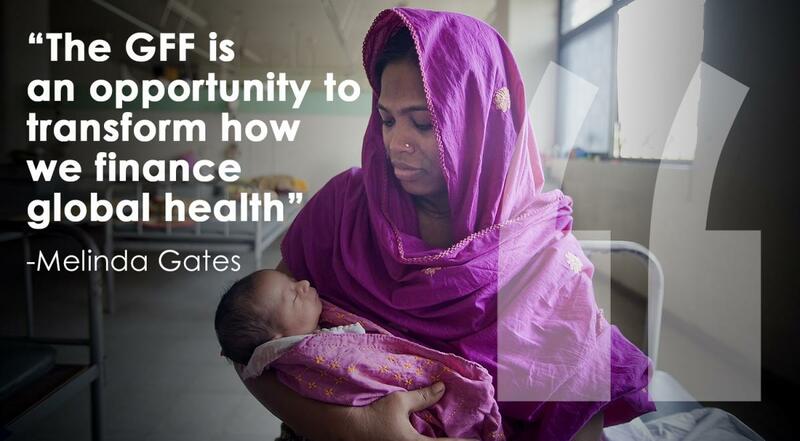 To reduce barriers for countries to access these funds, the GFF provides co-financing and loan buy-down grants that enable governments to catalyze public and private funds for investing in the health and nutrition of women, children and adolescents. With the commitments announced today, a total of USD 1.005 billion in commitments has been raised for the 2019-2023 replenishment period, which aims to raise USD 2 billion in total to expand the GFF to reach a total of 50 countries.